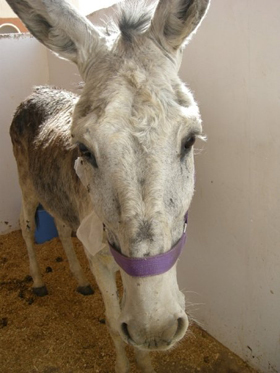 ACE is a charity in Luxor that provides free emergency care for working horses and donkeys, as well as dogs, cats and farm animals. 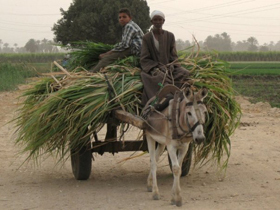 The working animals are invaluable for the livelihood of their owners, and so treatment, prevention and education the centre provides really does make a difference. 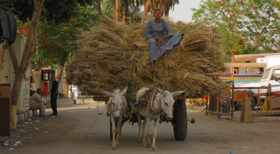 Maddie Darnton and Ilona Bayliss will be volunteering with ACE in Luxor for one month in October. 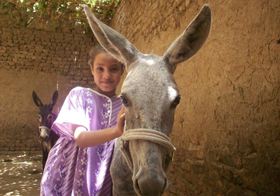 are going to make themselves useful by saving some donkeys and horses at the ACE centre (animal care in Egypt) in Luxor in September. 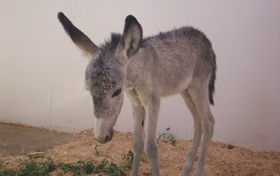 They provide free emergency care for working donkeys and horses, as well as dogs, cats and farm animals. Maddie (the next Monty Roberts) is staying for a month and Ilona (a brand spanking new vet) is going for two and a half. It's all run by donations so help us raise money! 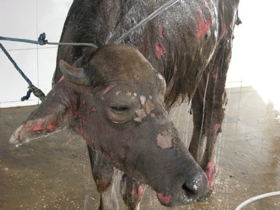 They now have a functioning animal hospital, but they desperately need an isolation facility. Soooooo..... What have we got planned? When? Sunday the 12th September, starting in the morning. If you can't make it, or are feeling particularly lazy, please sponsor us anyway. Any amount is greatly appreciated.